Oktoberfest will be Saturday, Oct. 20, 4-6:30 p.m., on the Campus Lawn. Make sure to pre-register by Wednesday, Oct. 17! Pre-registered tickets are discounted and will also allow you to go through the fast-pass line at the event. 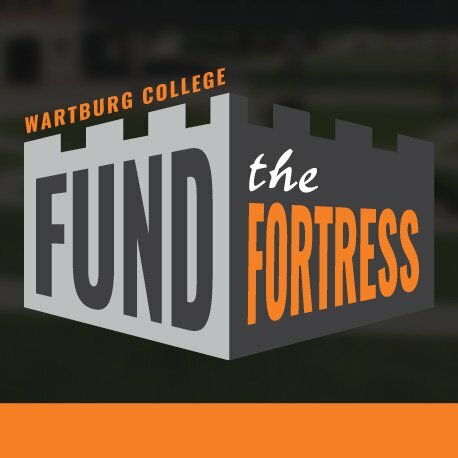 Pricing and pre-registration can be found at www.wartburg.edu/homecoming. The following classes will celebrate their reunions Saturday, Oct. 20, during Homecoming and Family Weekend: the class of 1973, 1978, 1983, 1988, 1993, 1998, 2003, 2008, and 2013, plus the Golden Knights, which includes all classes graduating 1968 and prior. Faculty and staff are welcome to register for and attend any of the reunion luncheons ($16) or reunion gatherings (no charge). 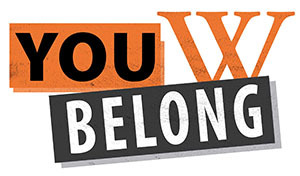 Visit www.wartburg.edu/homecoming for a schedule and to register. Posters advertising a campus course can be no larger than 8.5 by 11 inches. When stamped for approval, please write the posting date on the back bottom corner of each poster. Course posters may remain on bulletin boards up to one month after the posting date. Course posters currently on bulletin boards this fall (which have been up for multiple weeks) will be removed and recycled before Homecoming to make room for other announcements. For more details about the poster policy, and information about how to submit digital signs, go to www.wartburg.edu/posters. Advising Tip #3: Review the Winter Term schedule with your advisees. Enrollment in more than 4.5 credits places a student in an overload, and overload charges will be applied as appropriate. Students may consider auditing a performance ensemble if the credit places them in an overload. Music lessons cannot be audited. • Special holiday meals will be offered with both Waverly concerts (meal tickets are $26 each). You may also support students participating in Christmas with Wartburg by attending the dress rehearsal on Wednesday evening, Nov. 28, at 5 p.m. Please obtain up to two free general admission tickets for the dress rehearsal at the Ticket Office in Saemann Student Center so we can plan accordingly. If you have any questions or wish to order tickets in person, please contact the Wartburg Ticket Office at 319-352-8691 or ticket.office@wartburg.edu during their operating hours, 10 a.m. to noon Monday through Friday. The Mail Center announces that credit and debit cards are now accepted as payment. 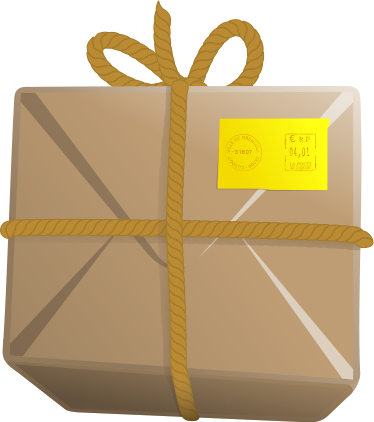 The Mail Center sells stamps and envelopes and can ship packages via UPS, DHL, and USPS. Next-day service is available only if received before 2:30 p.m.